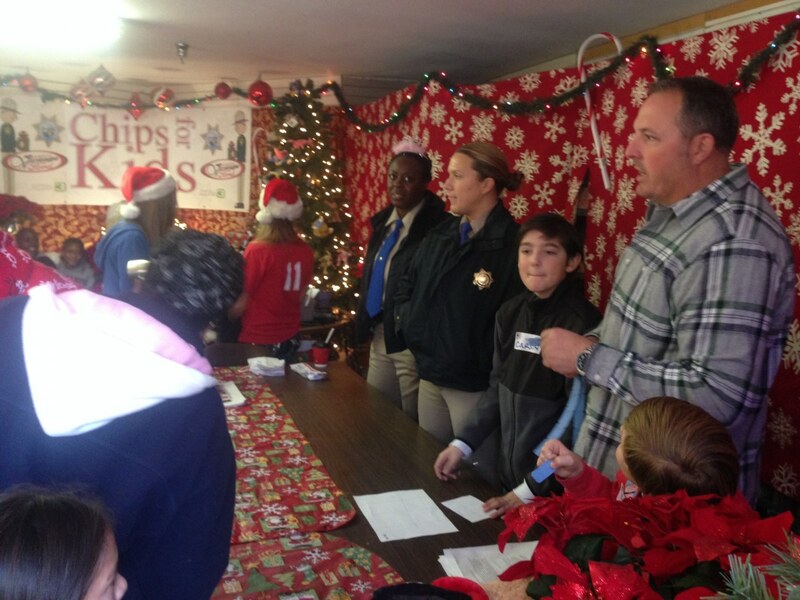 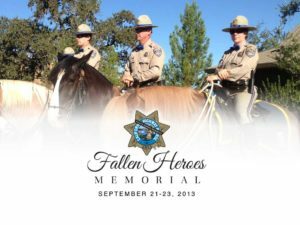 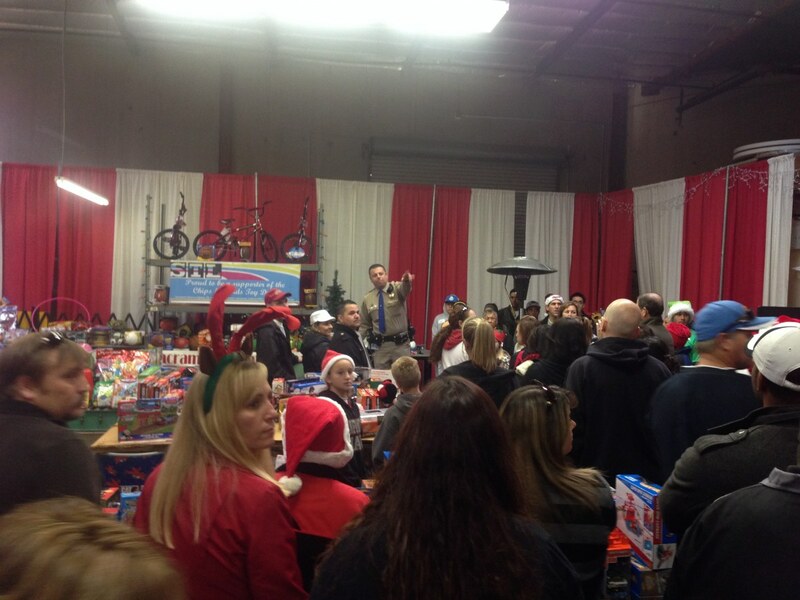 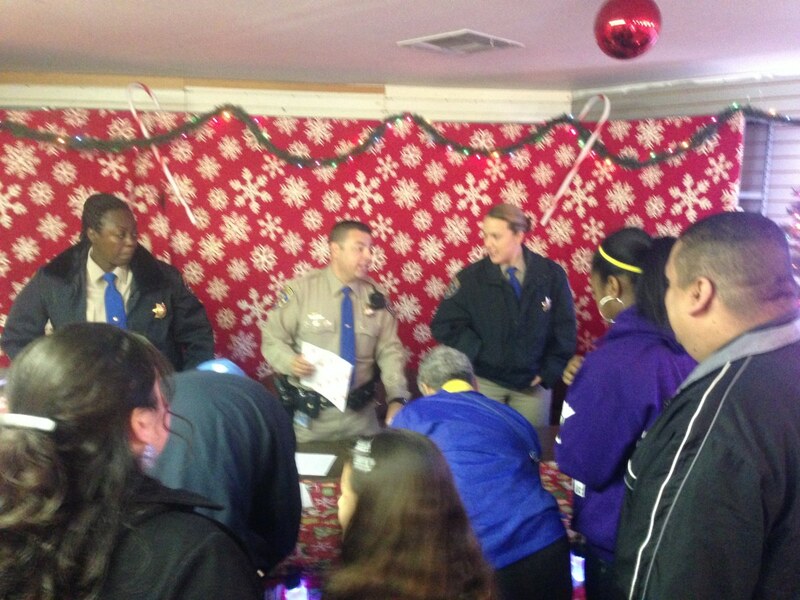 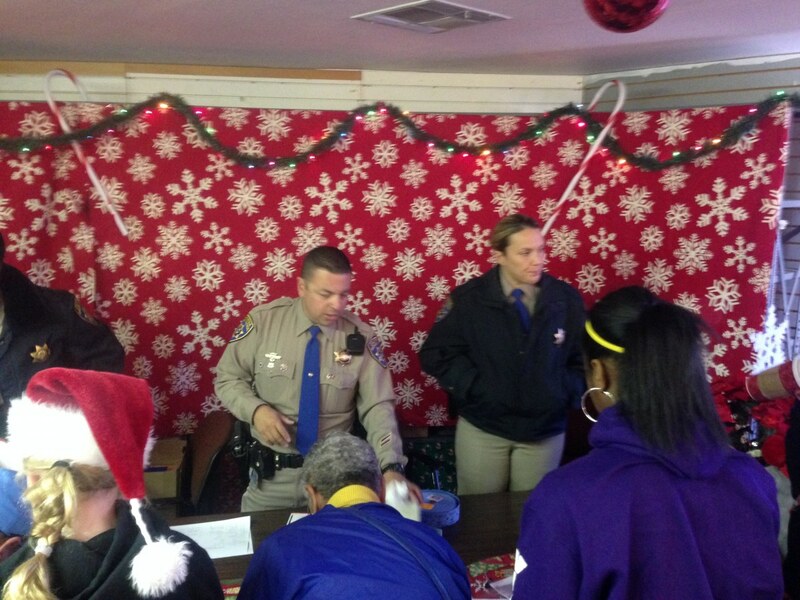 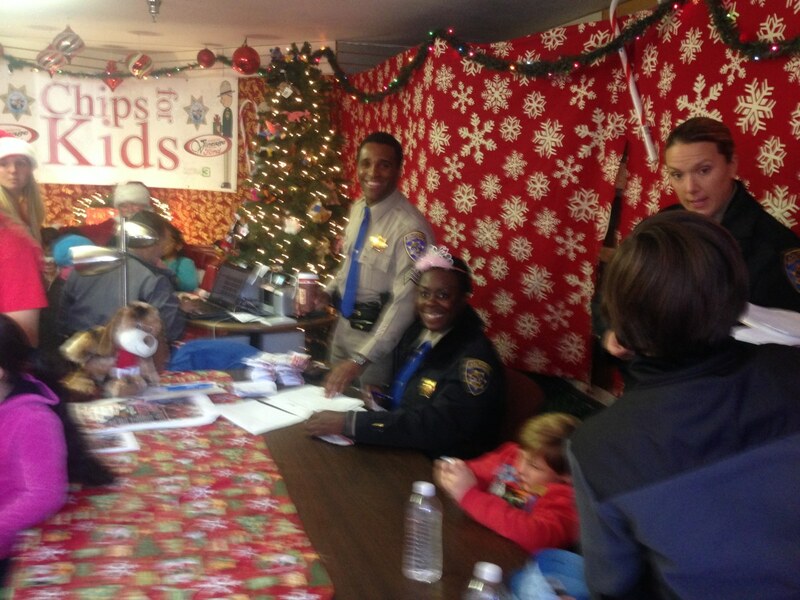 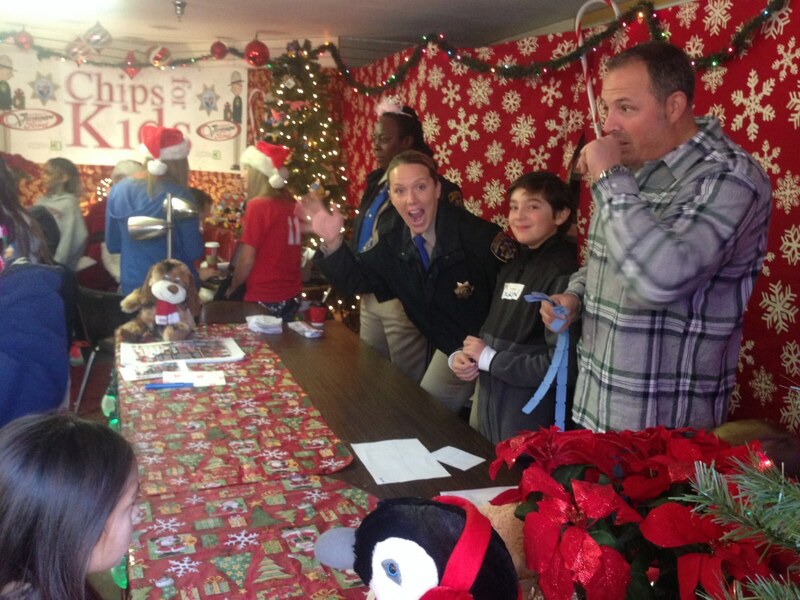 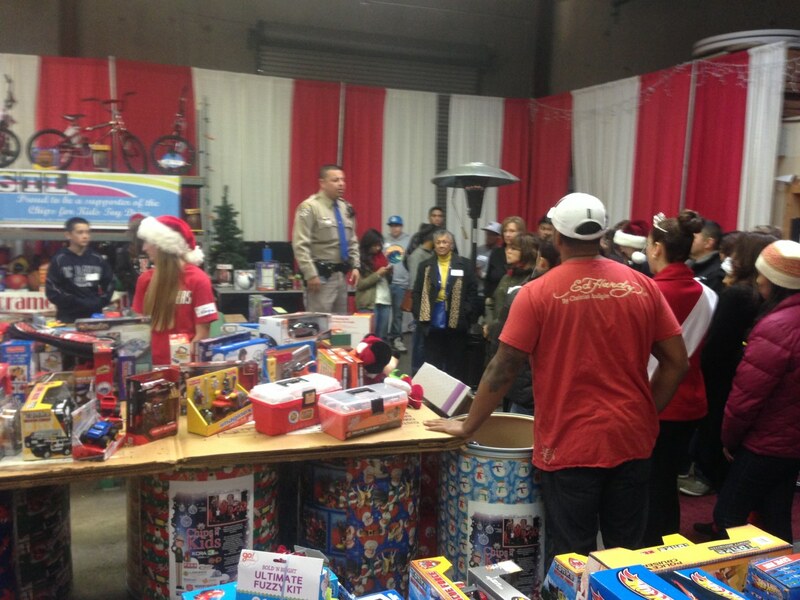 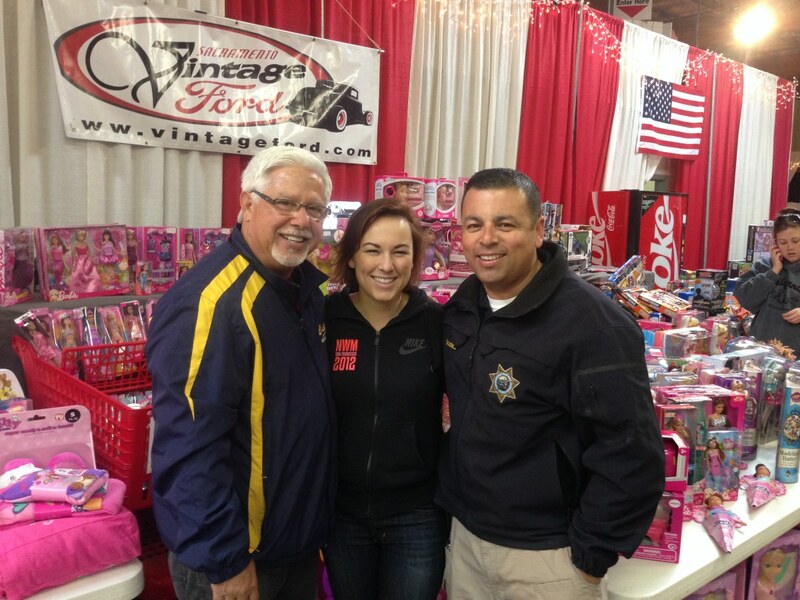 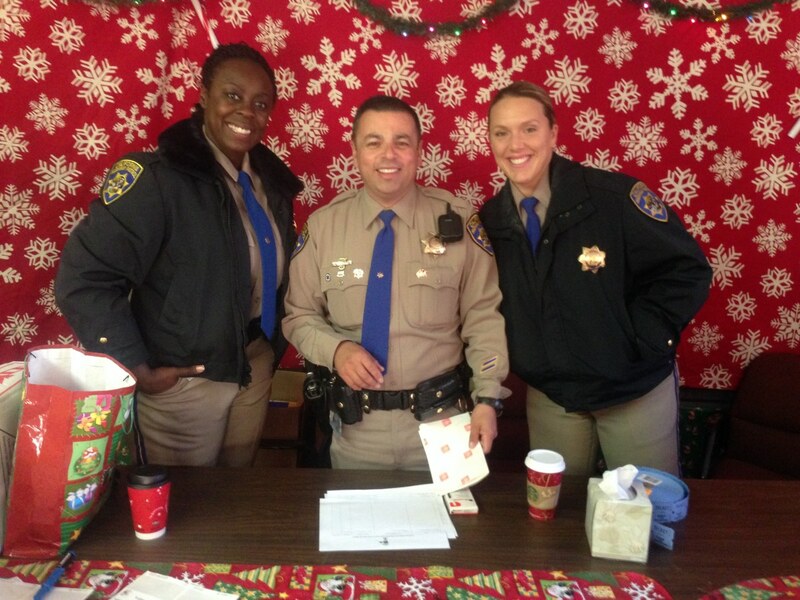 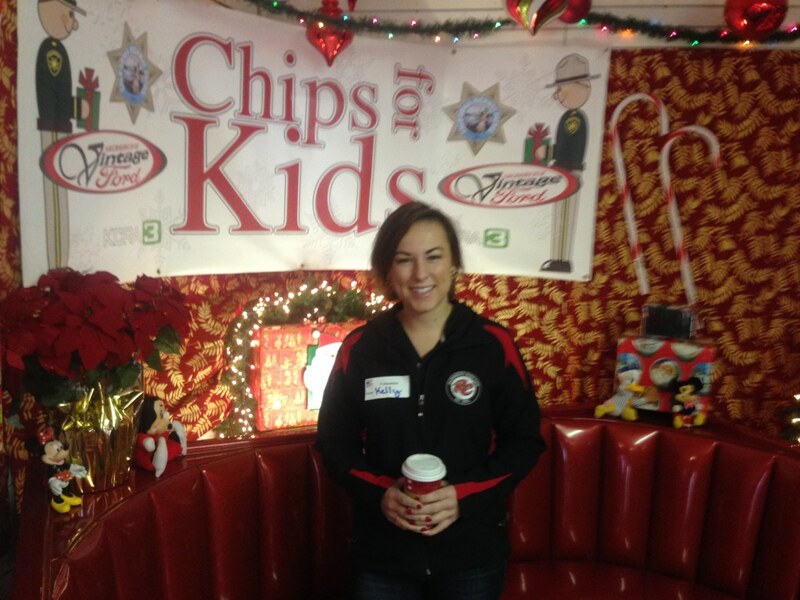 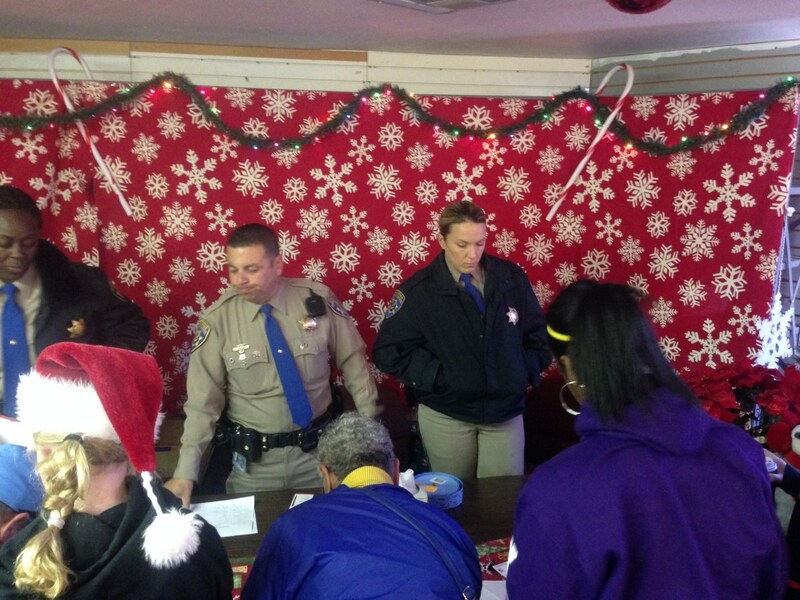 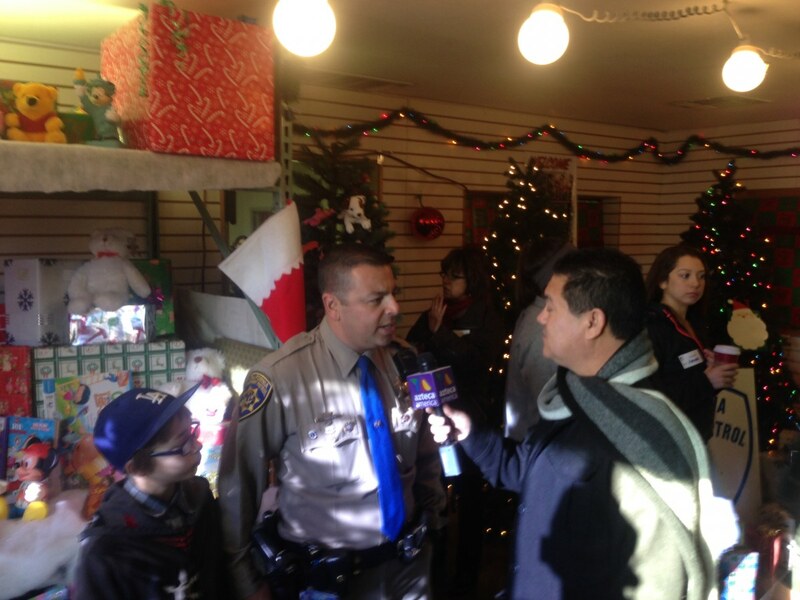 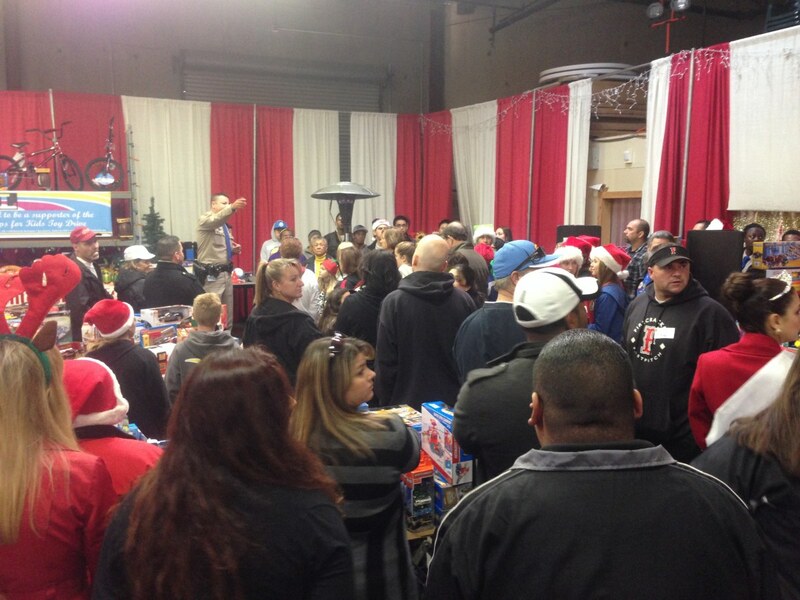 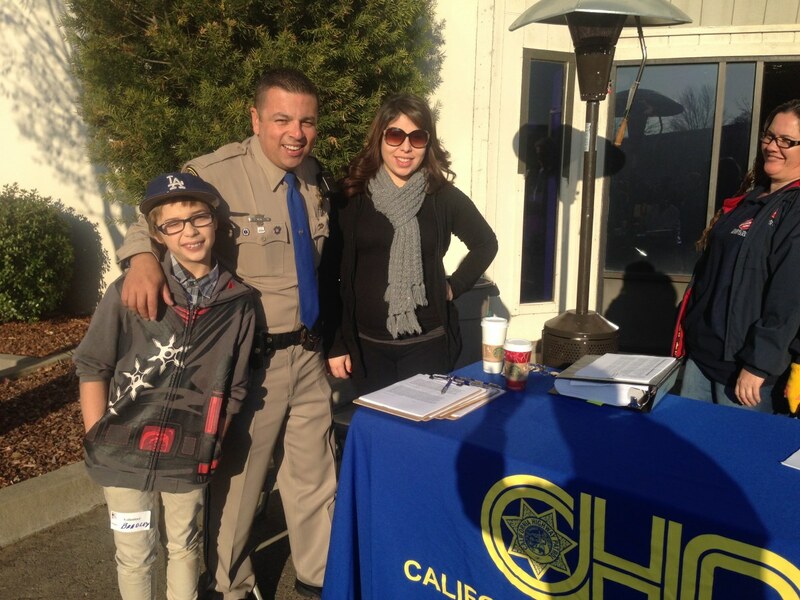 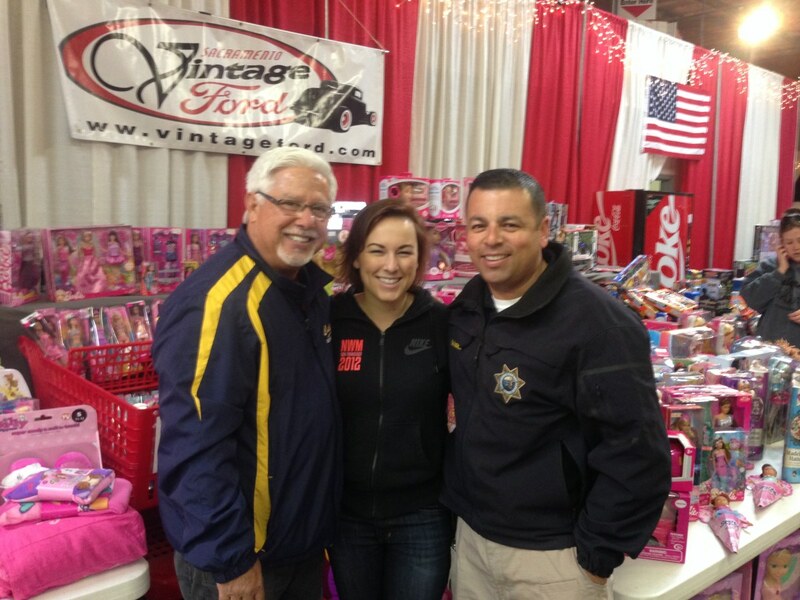 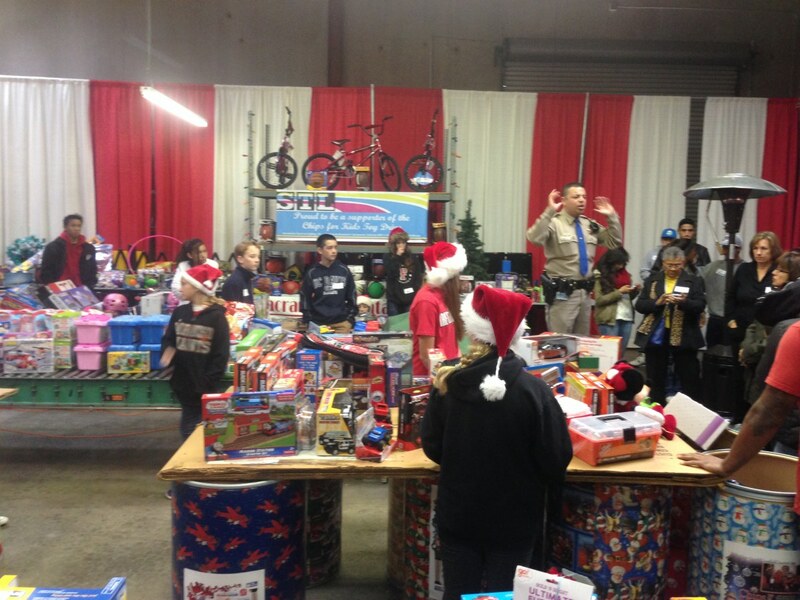 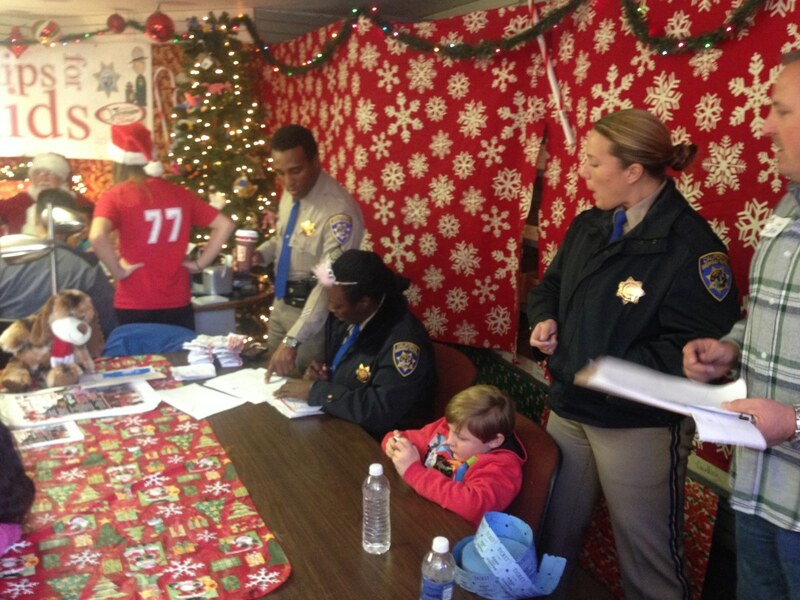 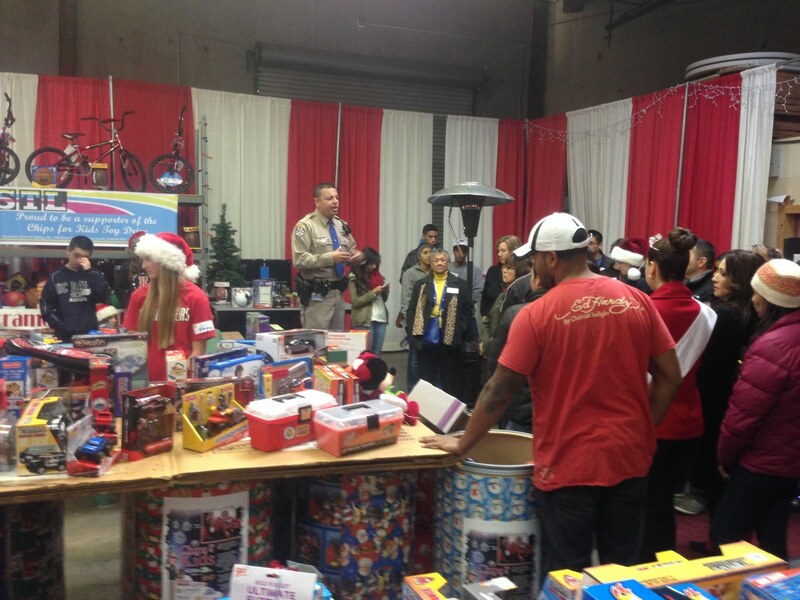 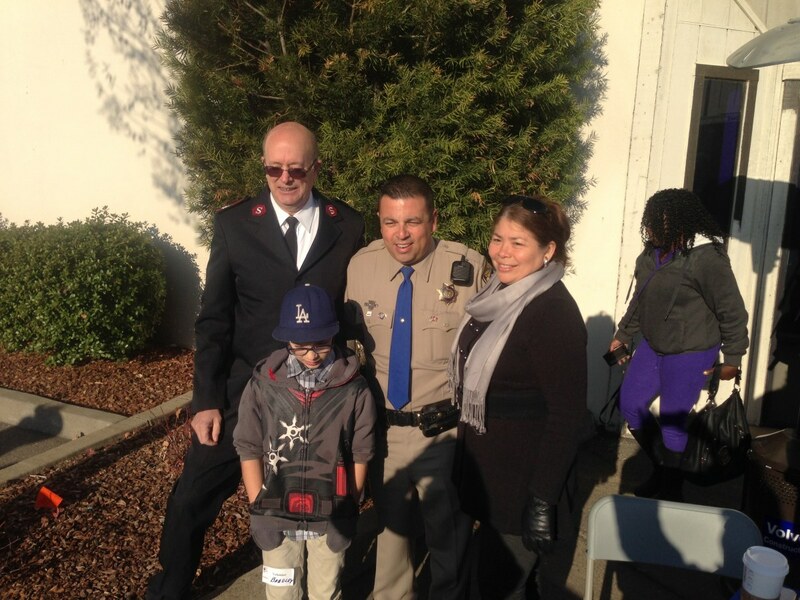 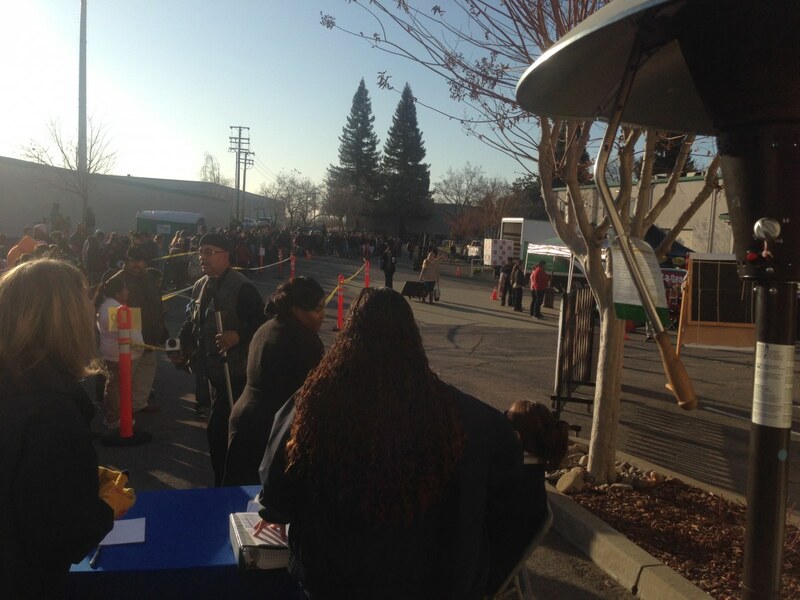 KCRA 3 and the California Highway Patrol invite you to support the 13th Annual CHiPS for Kids Toy Drive. 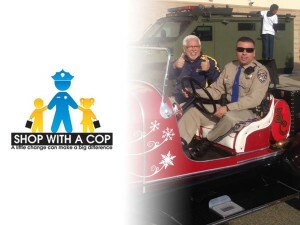 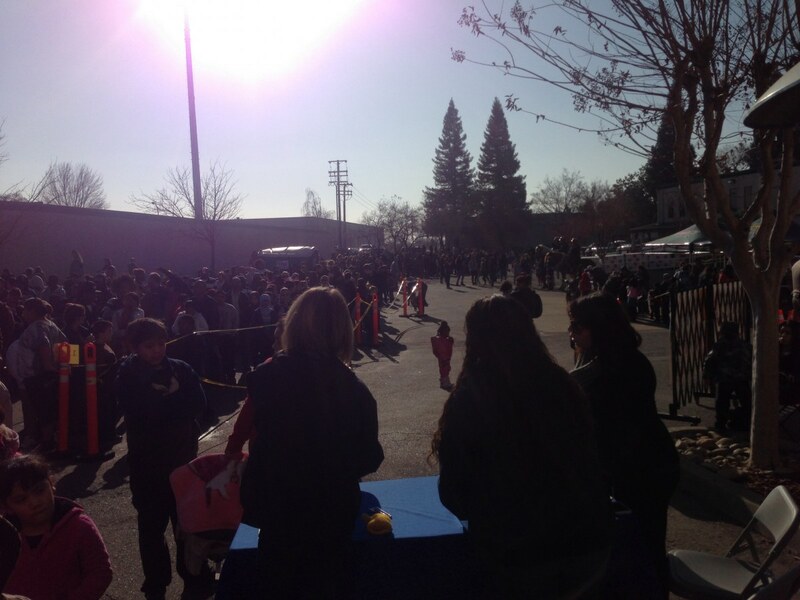 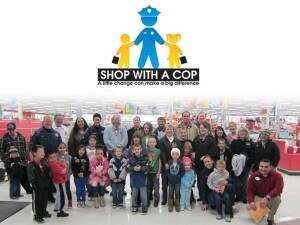 To help, just bring a new, unwrapped toy on Friday, Dec. 9, 2011, to the CalExpo main gate for the annual drop off event. You can also help by bringing a new, unwrapped toy to any participating school, shopping mall, CHP office, The Gold Guys, Walmart, Vintage Ford, Salvation Army, Big Valley Ford-Lincoln-Mercury or United Way between Nov. 21st and December 16th. 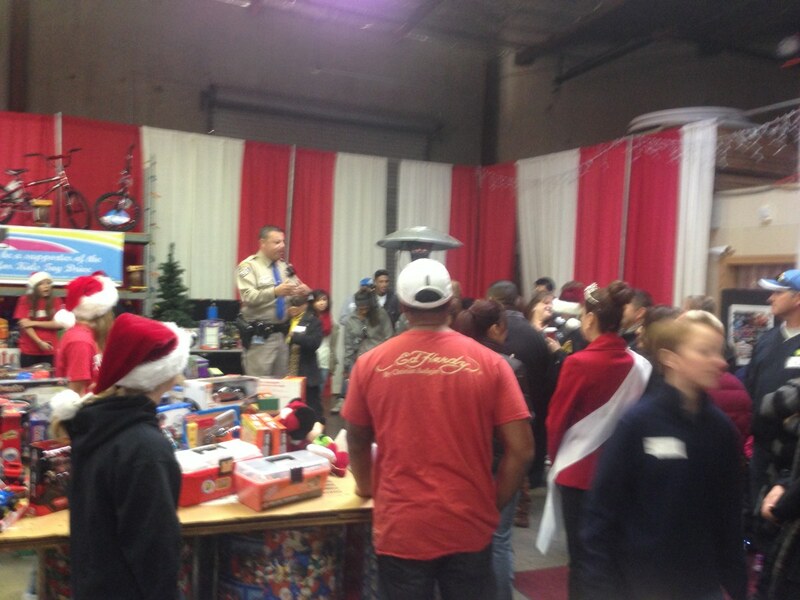 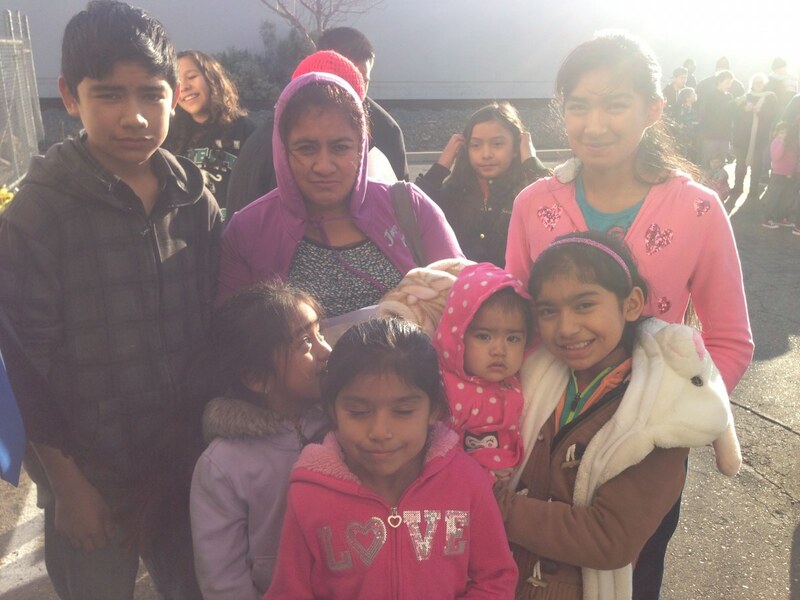 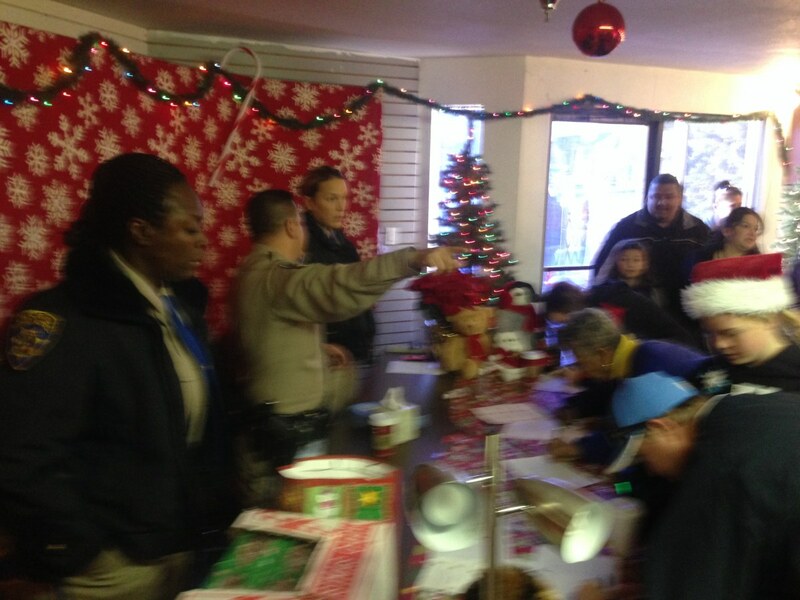 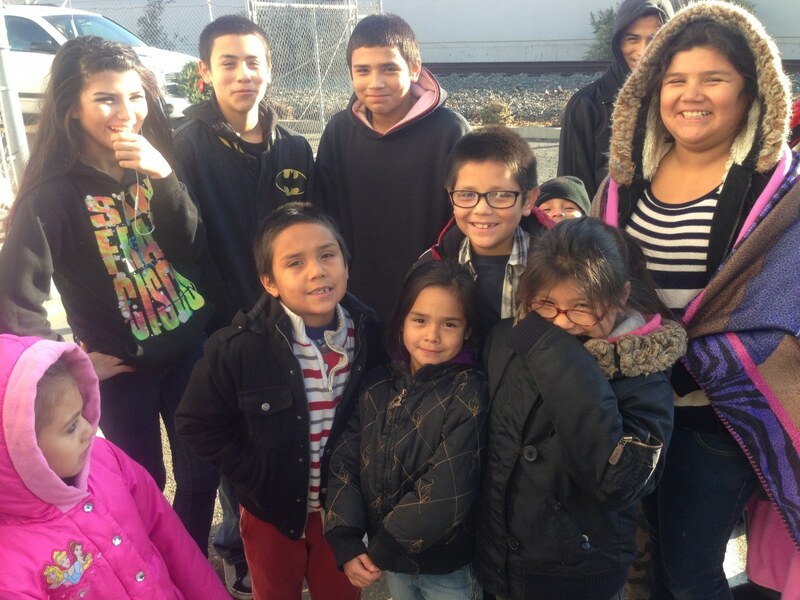 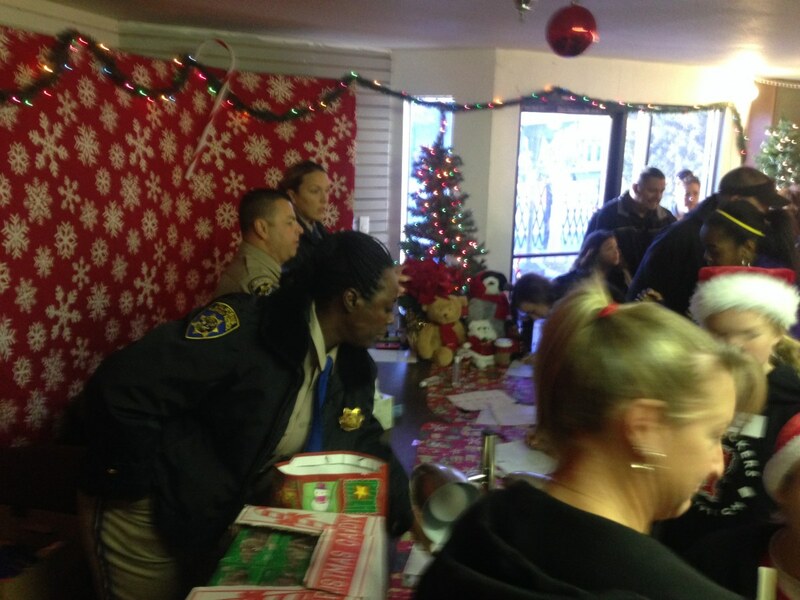 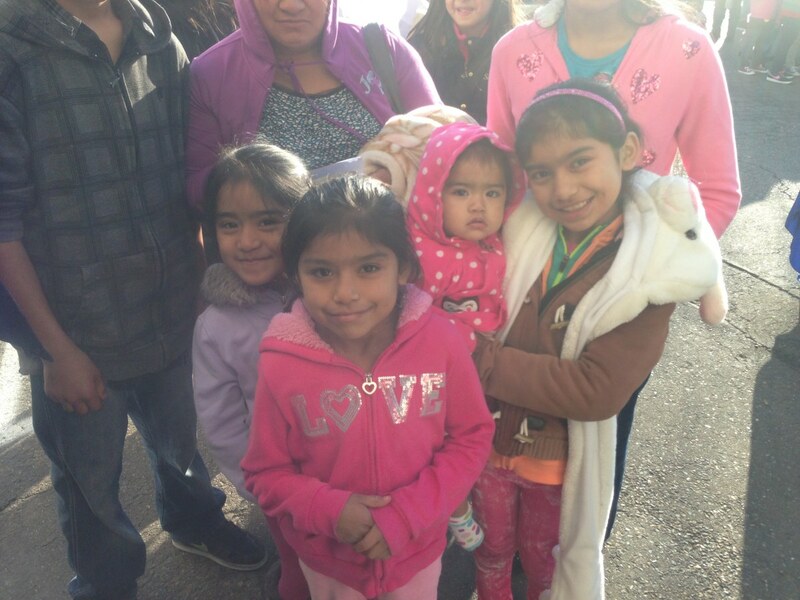 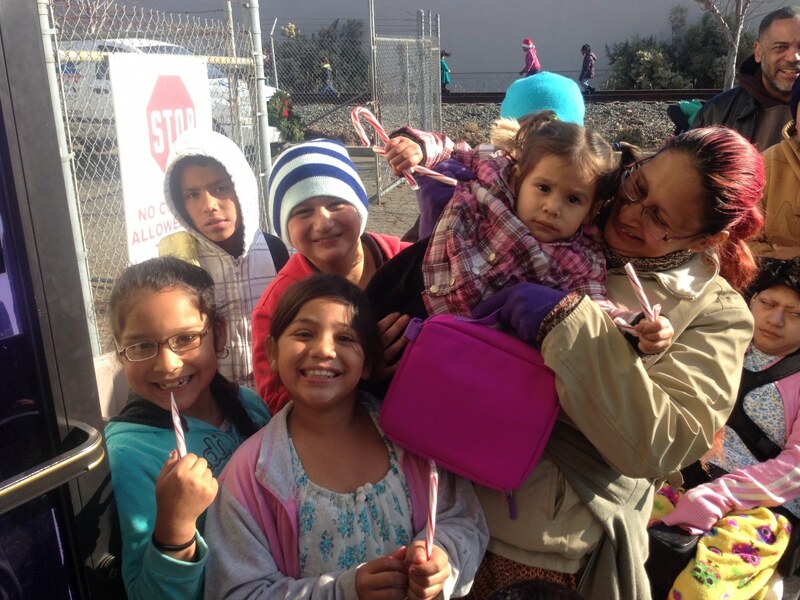 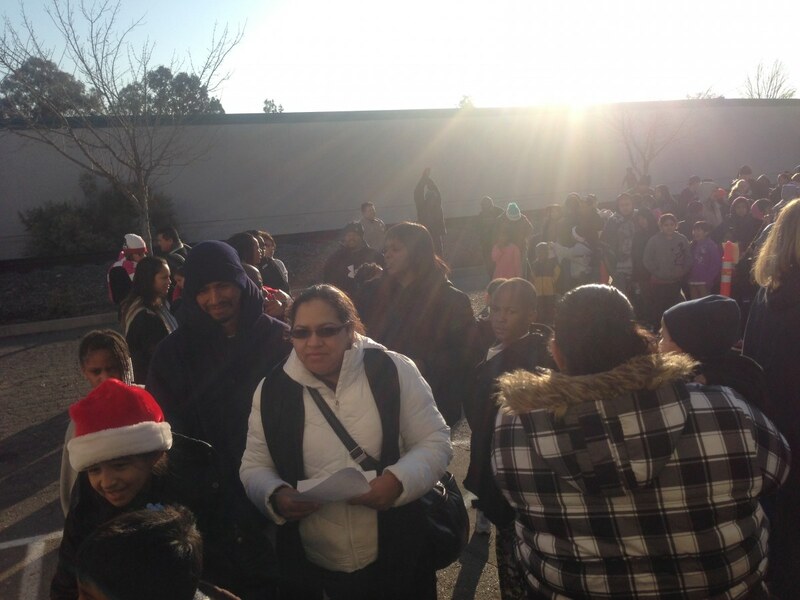 The toys will be delivered to hospitalized and disadvantaged children just in time for the holidays.